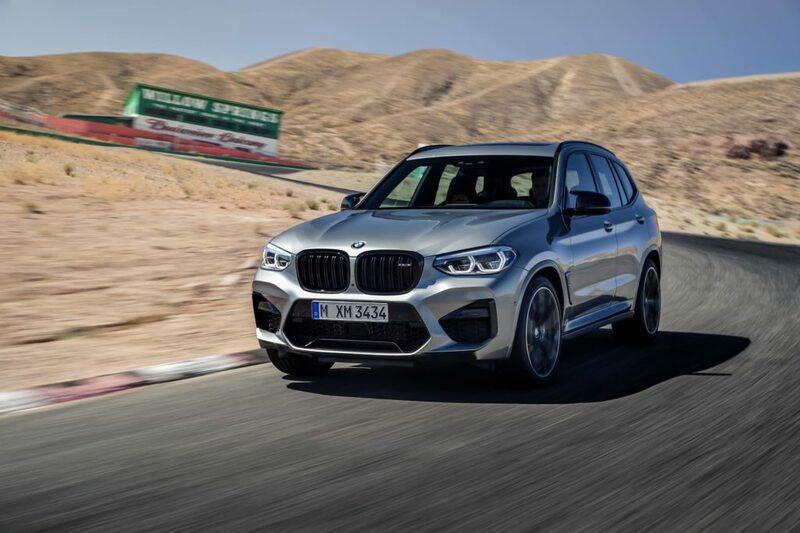 Can’t say we didn’t see this coming, but for those who actually didn’t, BMW has just unveiled M Division versions of BMW’s X-line of cars. Predictably dubbed the X3 M and X4 M, the two new crossovers will cater to those who are specifically looking for a premium mid-sized SAV (Sports Activity Vehicle) that’s just as capable of scorching tracks as it is doing the school run. The first step then, is to add power. The numbers are big for these utility powerhouses. 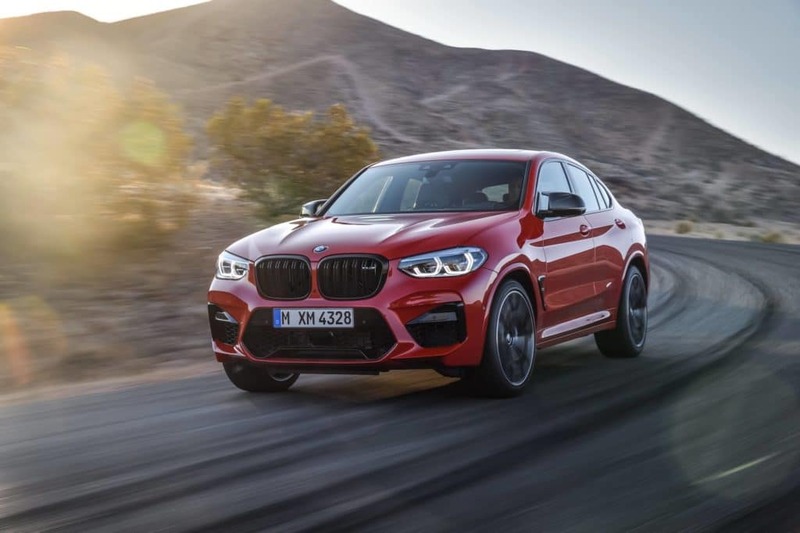 Both the X3 M and its coupe-like derivative, the X4 M are powered by the same M Twin Power Turbo straight-six, tuned for 473 horses worth of grunt and 600Nm of twist. Because that’s not enough for some people, BMW will also offer a Competition version for these twins, providing a power boost to 503hp and a nought to 100kph run in four seconds flat. The top speed is limited to 250kph, but tick the optional M Driver’s package and there will be nothing holding you back from hitting 280kph flat out, or 285hp in the Competition version. The power surge required a stiffer chassis and beefier suspension components, alongside upgraded M brakes that are paired with new 20-inch wheels on the “regular” versions and larger 21-inch wheels on the Competition models. 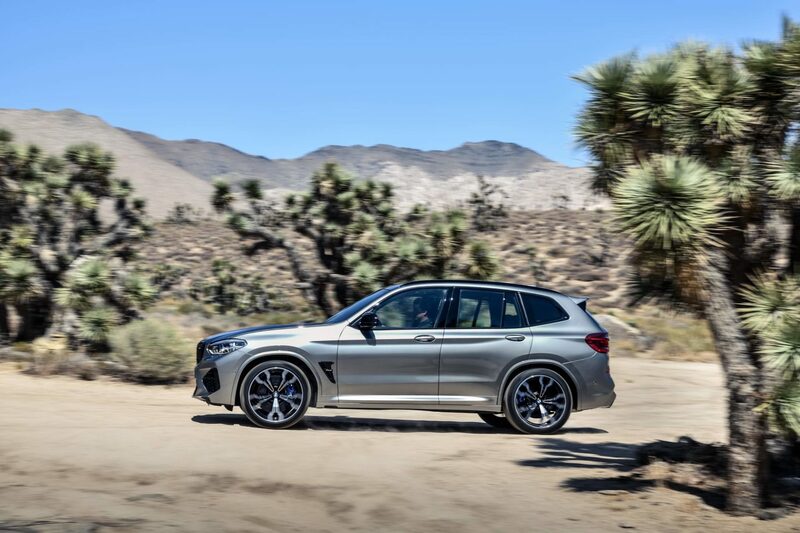 To set the M editions apart visually from the basic X3s and X4s that are now everywhere, these SAVs are jacked up with muscular body tweaks and aggressive black trim on the exterior. M-recognisable fascias on the front and back are accompanied by a roof spoiler at the rear hatch — this is, after all, a Sport Activity Vehicle. Seven paint options are available for these baby SUVs but you’d be hard pressed to not choose the new Toronto Red metallic, or the stealthy M-exclusive Donington Grey metallic. Interiors are upgraded with sports seats, and the leather bits everywhere are marked with M logos to remind passengers that these aren’t ordinary X3s or X4s. 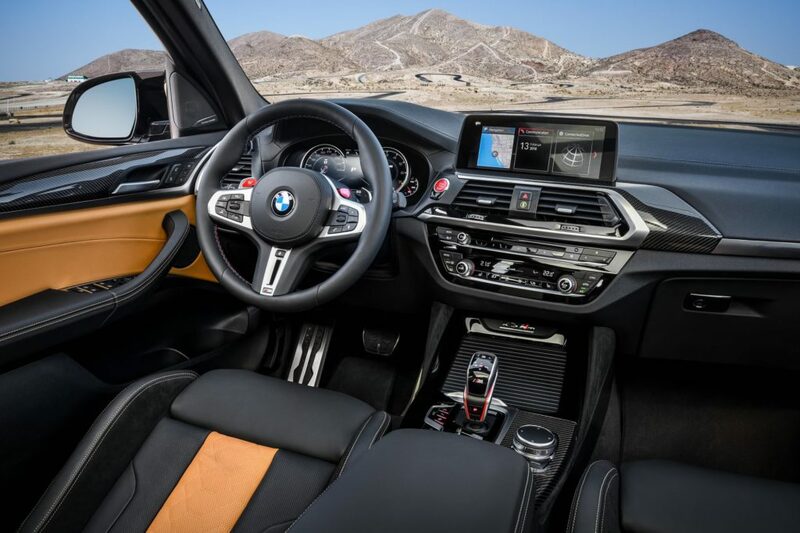 BMW’s instrument cluster also gets the special treatment, as does its leather steering wheel. Competition models get dusted with a bit more panache, sporting M Sports seats with the option of different colour trims.